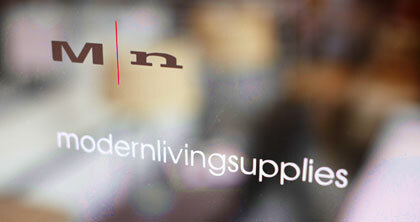 Our New York City retail showroom has been open for eight successful years. We give each client personalized attention based on his or her individual needs, and have plenty of fabrics, finish samples and resource books for you to browse for inspiration. We are open six days a week and by appointment.